My minor love affair with cauliflower started in college when I went over to my then-boyfriend's aunt's apartment on the Upper East Side for an early dinner one spring evening. She was rail-thin, super chic, and very much into food. She served dinner on her sprawling, plant-filled terrace just as the sun was slowly disappearing in the sky, and launched into a conversation about art and books and politics that would end up lasting long into the night. I fell a little bit in love with her and her life that night, which seemed to be overflowing with a constantly rotating cast of fascinating people and experiences, and I vowed that one day, I'd move to NYC and have an interesting life of my own. 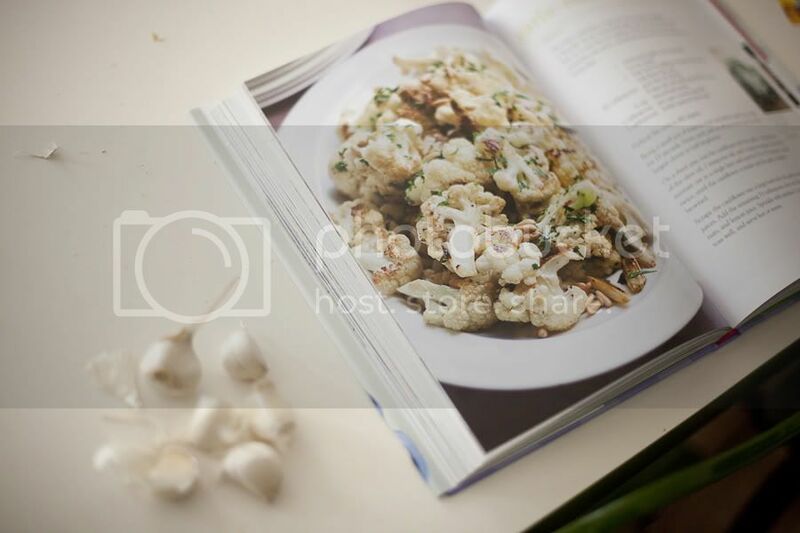 Including an equally delicious recipe for roasted cauliflower, which was among my favorite of the dishes she served that night, AND a guaranteed slim-down dish, as she claimed. Preheat oven to 450 degrees. Bring a small pot of water to a boil and add the garlic cloves. Boil for 15 seconds. Drain, peel and cut off any brown parts. Cut the largest cloves in half lengthwise. 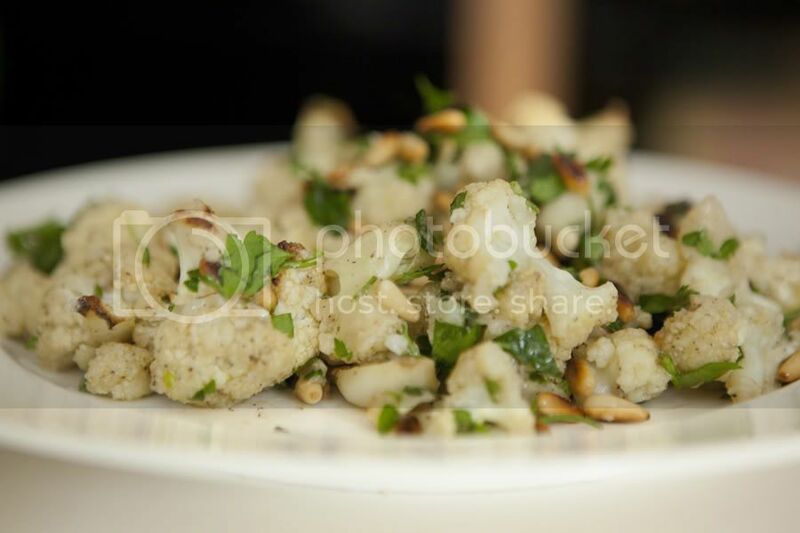 On a sheet pan, toss the cauliflower with garlic, 3 tablespoons olive oil, 2 teaspoons salt and 1 teaspoon pepper. 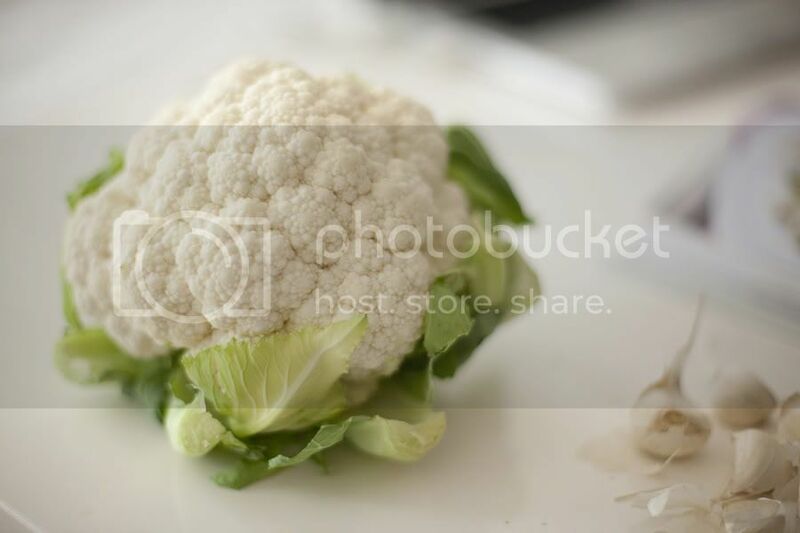 Spread mixture out in a single layer and roast for 20 to 25 minutes, tossing twice, until the cauliflower is tender and garlic is lightly browned. 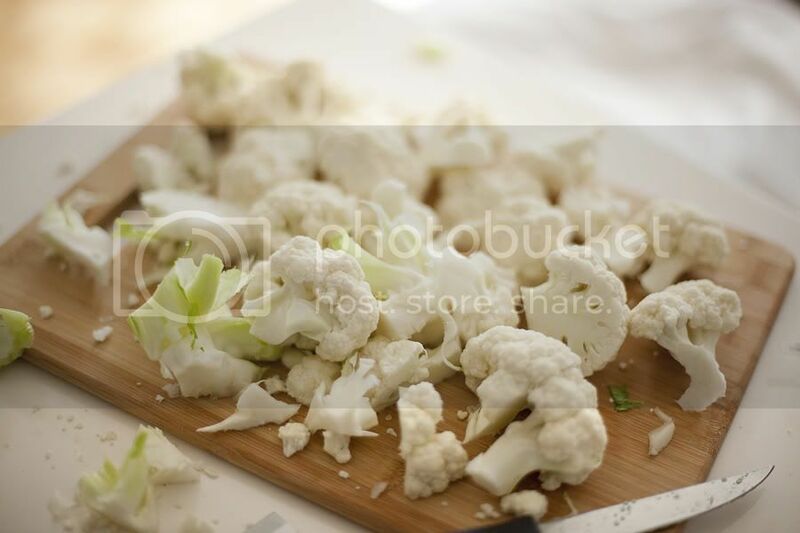 Scrape the cauliflower into a large bowl with garlic and pan juices. Add remaining 1 1/2 tablespoons olive oil, parsley, pine nuts and lemon juice. Sprinkle with a little pinch of salt to taste, toss and serve hot or warm. Cook's notes: If you can't find a large head of cauliflower, buy two small ones. To toast pine nuts, place them in a dry sauté pan and cook over low heat, tossing frequently, until lightly browned (about six to 10 minutes). Yum. You have great simple recipes! 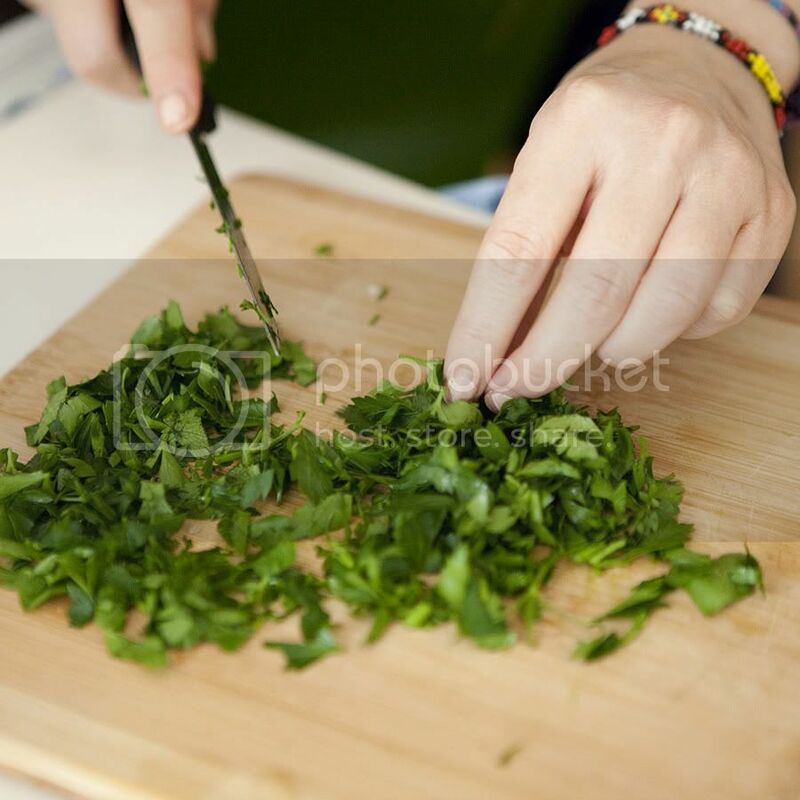 love the images of you preparing the meal! 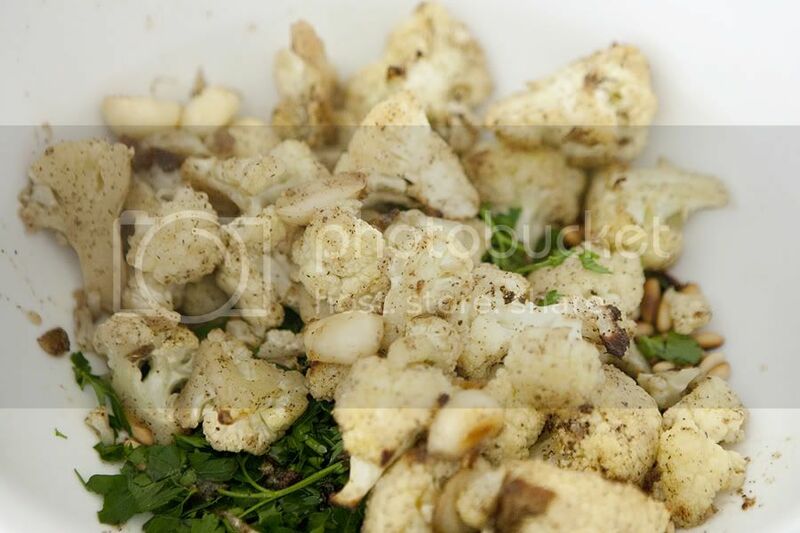 We just had roasted cauli last night, and I was totally wowed. Why don’t I eat it more? Love this garlicky version! Dựa theo quyển sách này mà nói, Huyền Khí tràn ngập khắp trong không gian thiên địa, chỉ những người có được Võ Đạo Tâm Cung mới có thể cảm nhận được sự tồn tại của Huyền Khí. Đem Huyền Khí hấp thu vào trong cơ thể, tích trữ tồn tại trong Võ Đạo Tâm Cung.